A popular traditional yogurt-based drink from the Indian Subcontinent and originates from the Punjab.Lassi is a blend of yogurt, water, spices and sometimes fruit. Traditional lassi (a.k.a., “salted lassi”, or simply, “lassi”) is a savoury drink, sometimes flavoured with ground and roasted cumin. 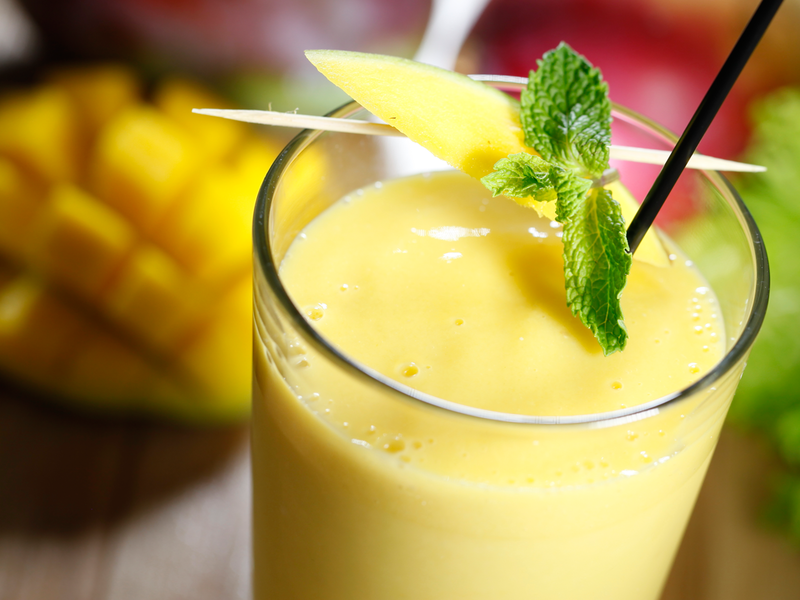 Sweet lassi, however, contains sugar or fruits, instead of spices. Salted mint lassi is highly favoured in Bangladesh.